No experience required, we will teach you! Please bring a potluck dish to share. 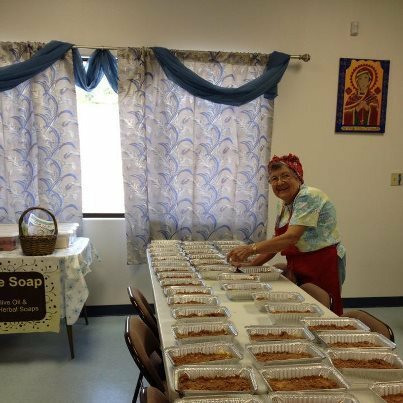 Baking begins at 9:00 am each day listed, but volunteers are needed anytime throughout the day for as little as an hour or all day. Any extra time you have to spare! Nov 22 - Enjoy your Thanksgiving!